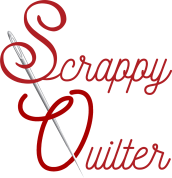 Scrappy Quilter is your hometown resource for high quality fabrics, sewing supplies, quilting education, and creative inspiration in Schertz, TX! We want to help make your sewing experience as successful as possible. 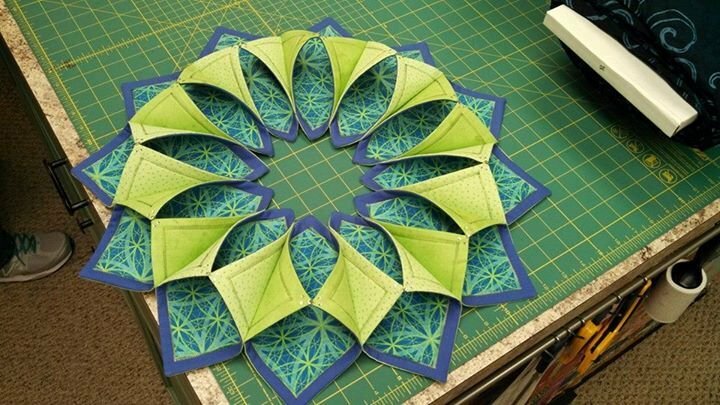 We strive to stay current on the latest industry trends to bring you the latest quilting products and technologies available and provide you with endless creative possibilities. Exciting merchandise arrives several times a week, so don't forget to check back with us often to see what's new! We pride ourselves on our exceptional customer service, greeting individuals by name and treating each person who walks through our doors as a valued friend. 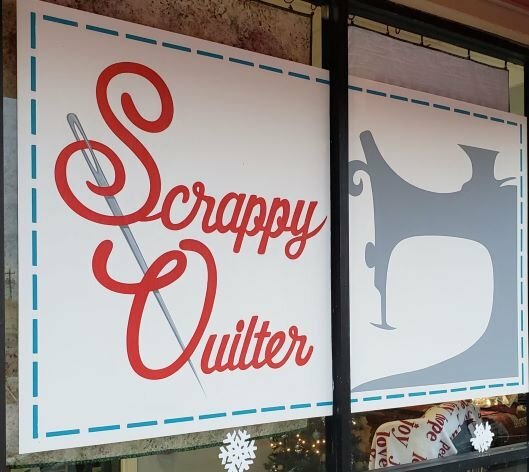 Our store features a friendly, comfortable environment where sewing enthusiasts of all skill abilities can take advantage of a wide range of classes, clubs, block of the month programs, and frequent social events. Our cheerful, dedicated team of staff members is always on hand to offer expert product knowledge, personalized service, and ongoing support throughout your quilting journey. Every Tuesday is Thread Tuesday!! Buy 3 of any one type of thread and get one of the same type of thread free! This includes Aurifil, Isacord, Star, Valdani pearl and floss, Cosmos floss, and DMC floss.